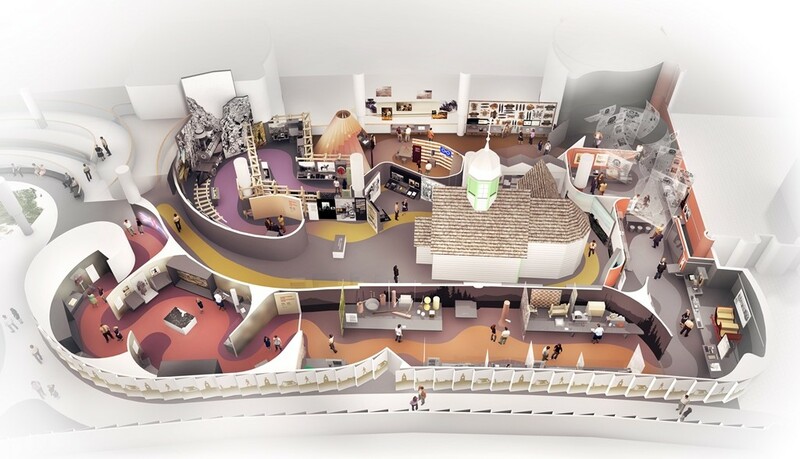 The Canadian Museum of History has reached an important milestone in the development of the new Canadian History Hall, and we felt it was important to share the latest updates with our readers. 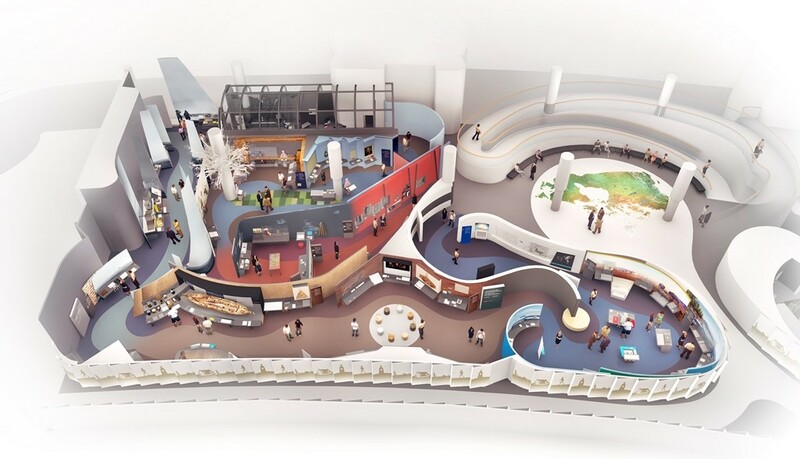 For the first time, the Museum is unveiling information on the exhibition storyline, design, visitor experience and selected artifacts that will be included in the Hall. The Hall will present the story of Canada and its people more inclusively and candidly than ever before. It will explore the central threads of our national narrative through the diverse stories and perspectives of individuals — some famous and many not. Digital technology will be integrated throughout the galleries, enhancing the experience of the visitors. The Hall consists of a main floor, with a mezzanine, or half-floor, above it. The exhibition is divided into three galleries: two on the main level and one on the mezzanine. The galleries will tell the story of Canada chronologically and thematically through 18 stories that are part of our national narrative. The exhibition’s planning and development has been under way since October 2012. Fabrication of the new exhibition has just begun and the installation will start this spring. The Canadian History Hall is set to open on July 1, 2017, as Canadians celebrate the 150th anniversary of Confederation. 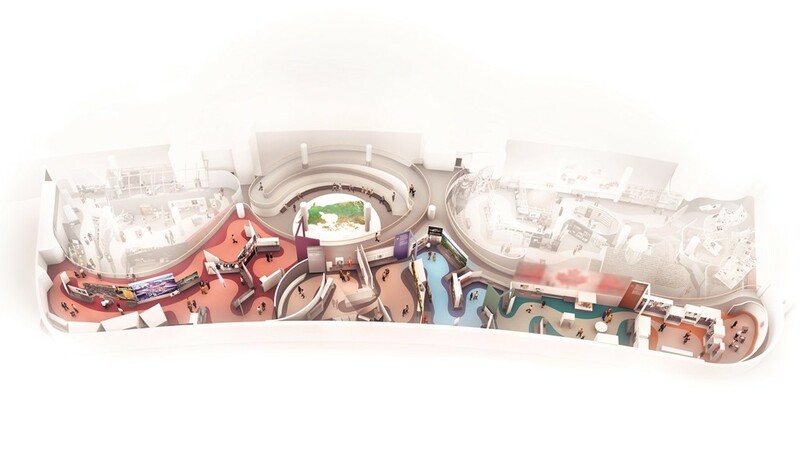 To know more about the new Canadian History Hall, watch the video of the press conference held at the Museum on April 5, 2016 and keep checking the Museum’s blog as we continue to share updates on the development of this important project.